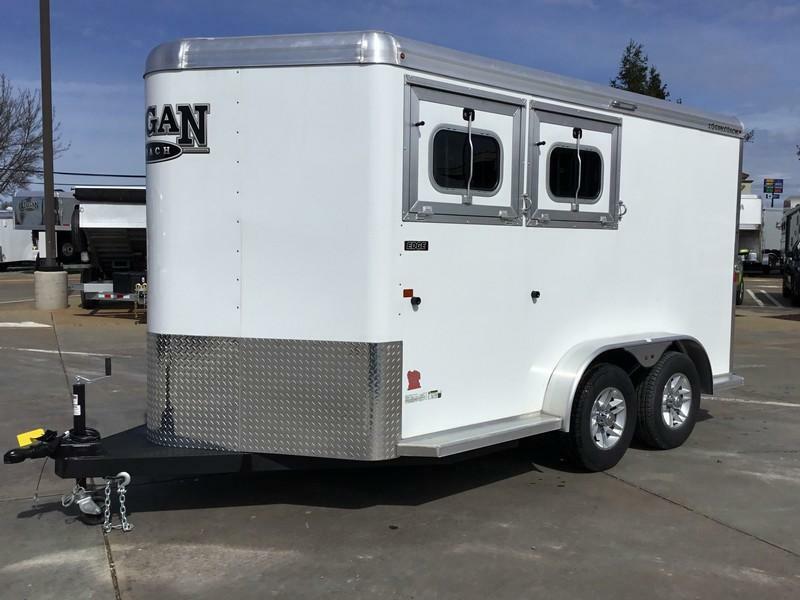 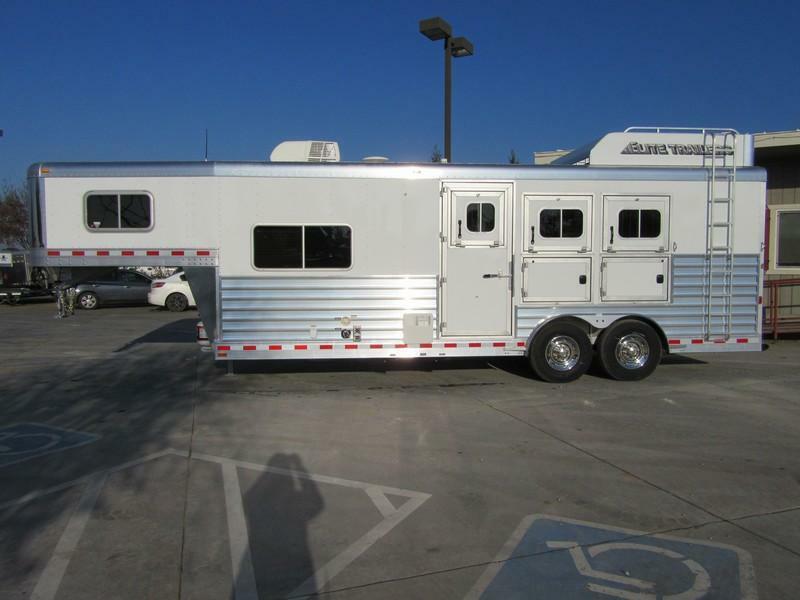 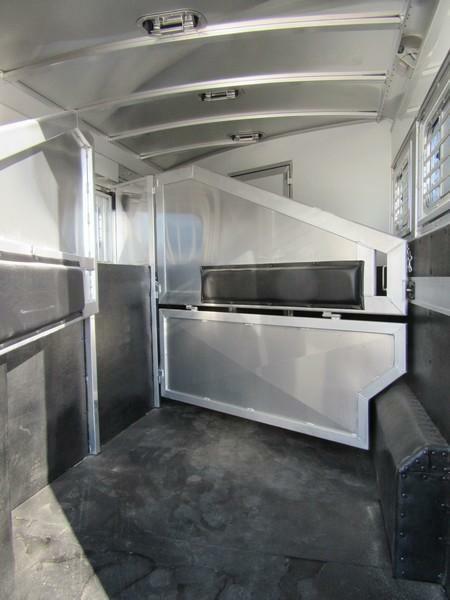 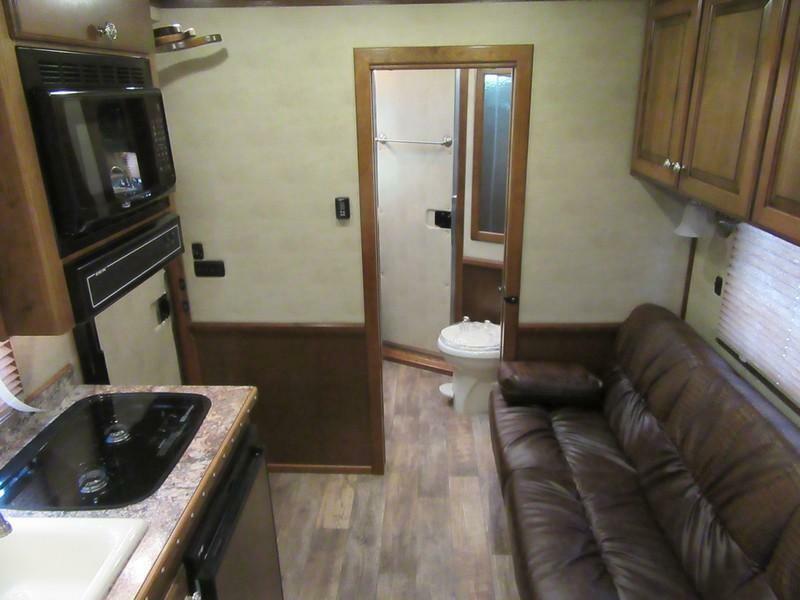 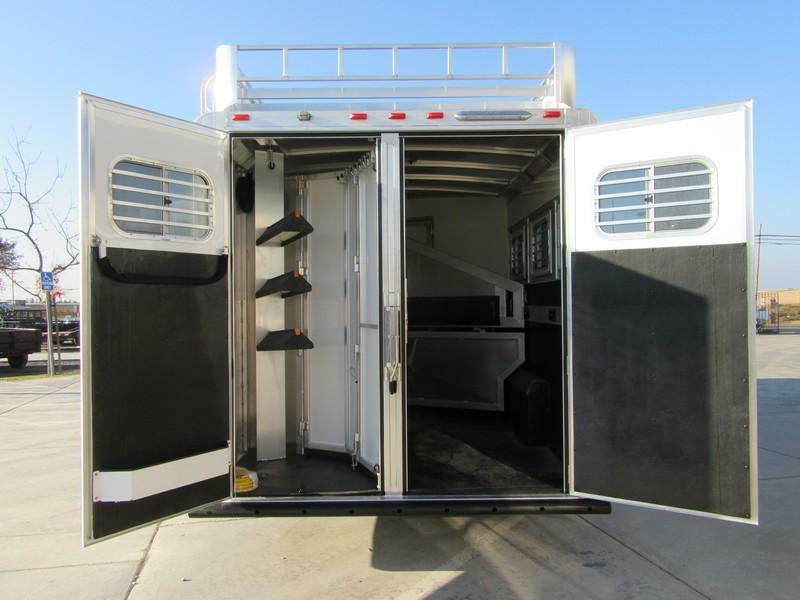 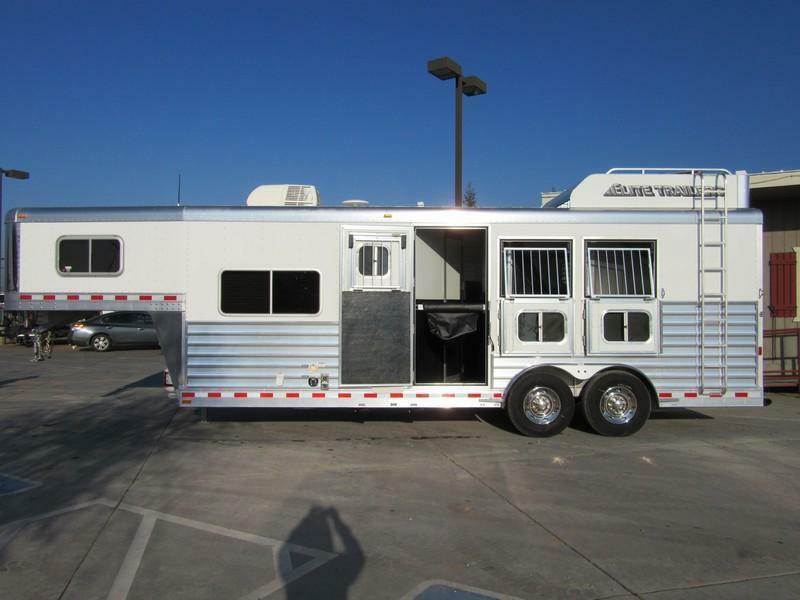 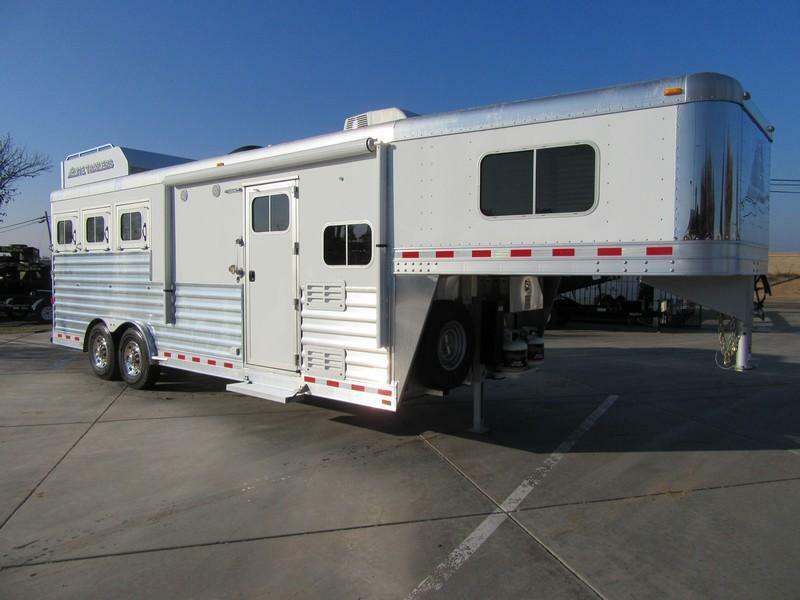 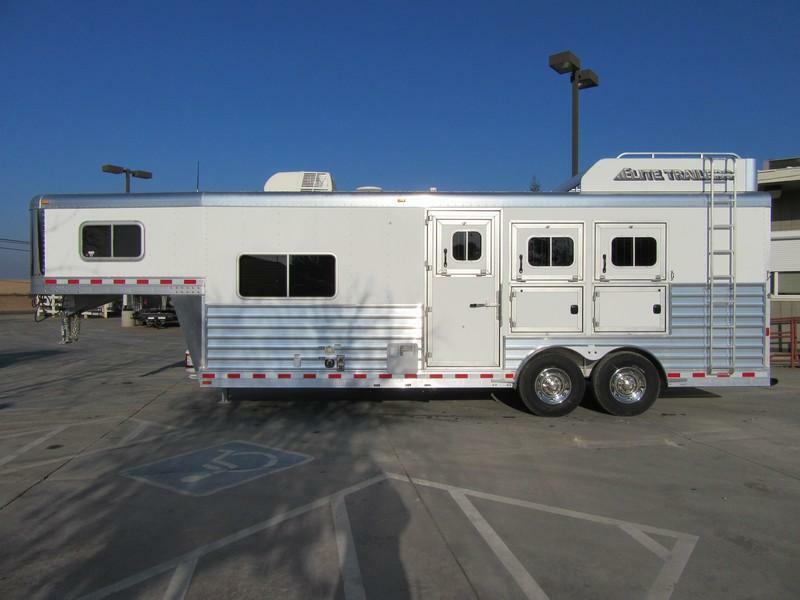 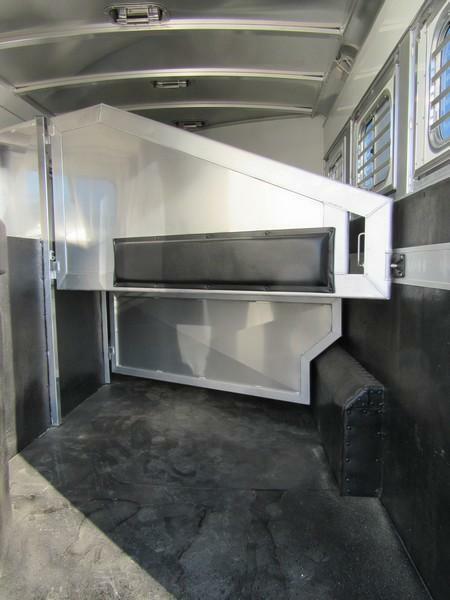 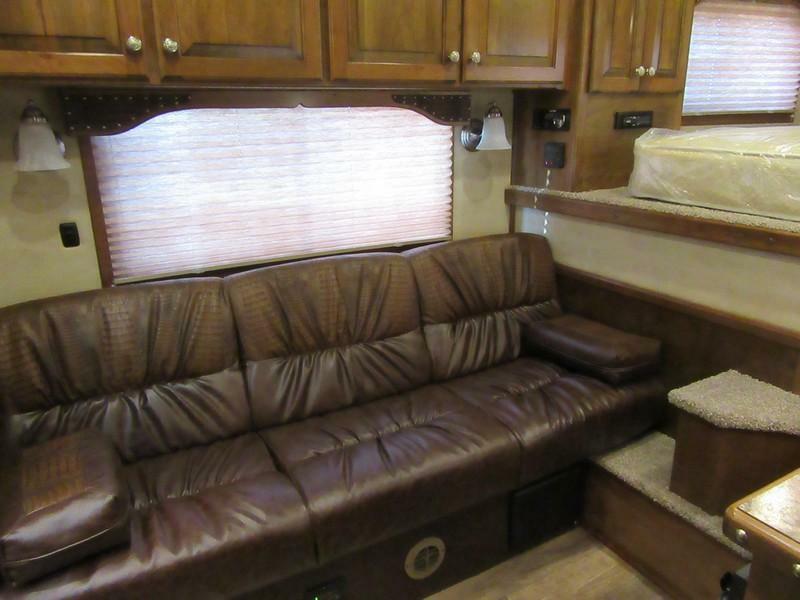 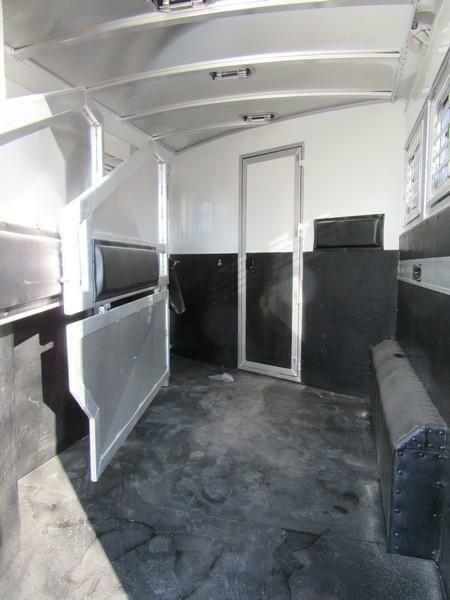 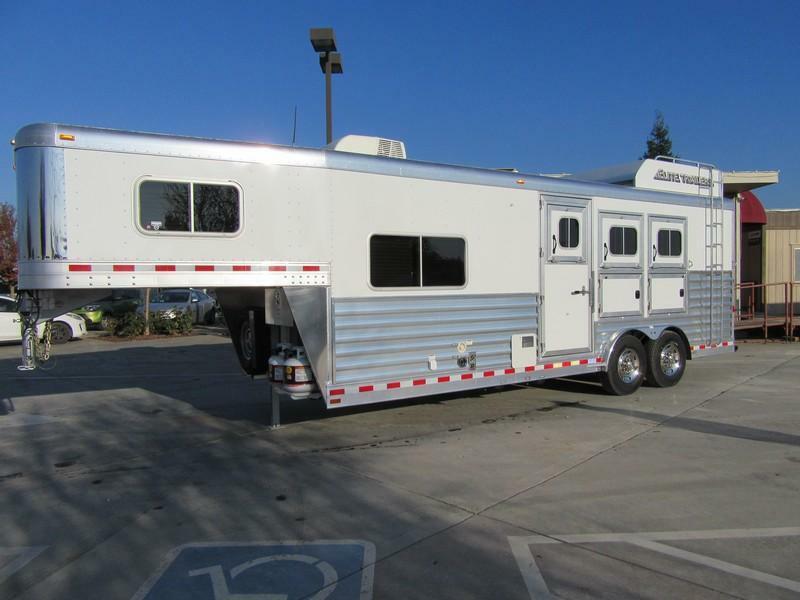 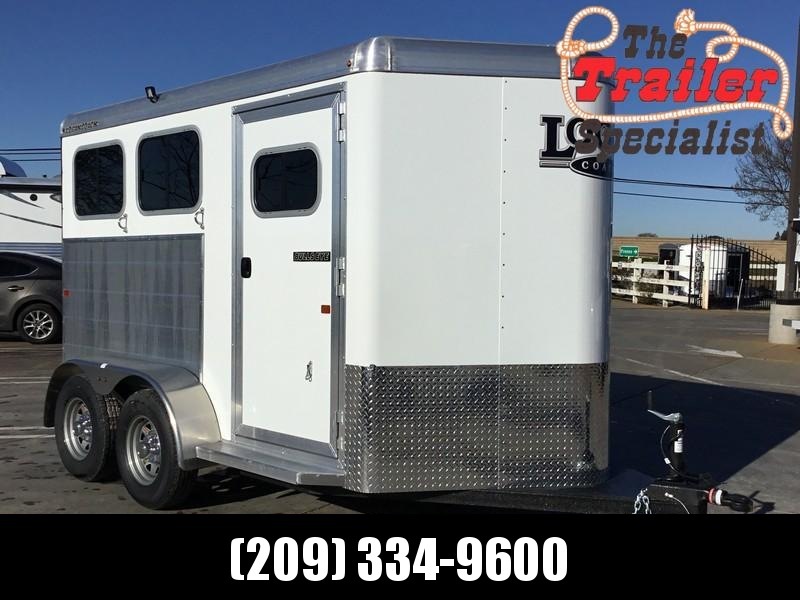 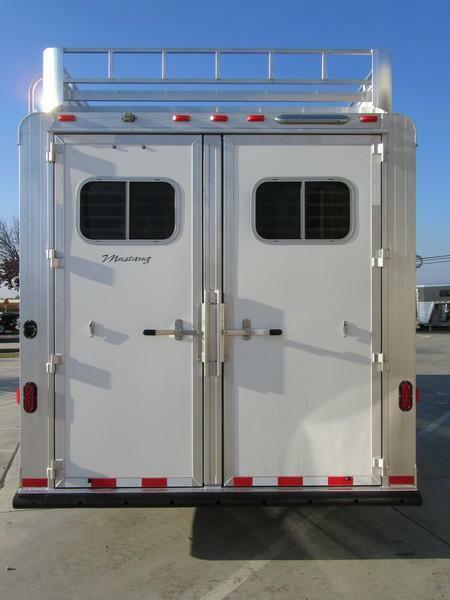 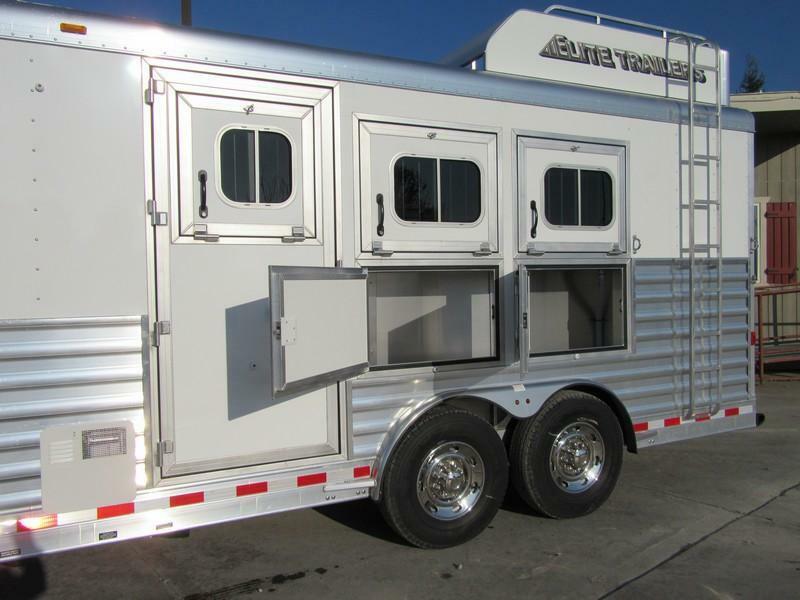 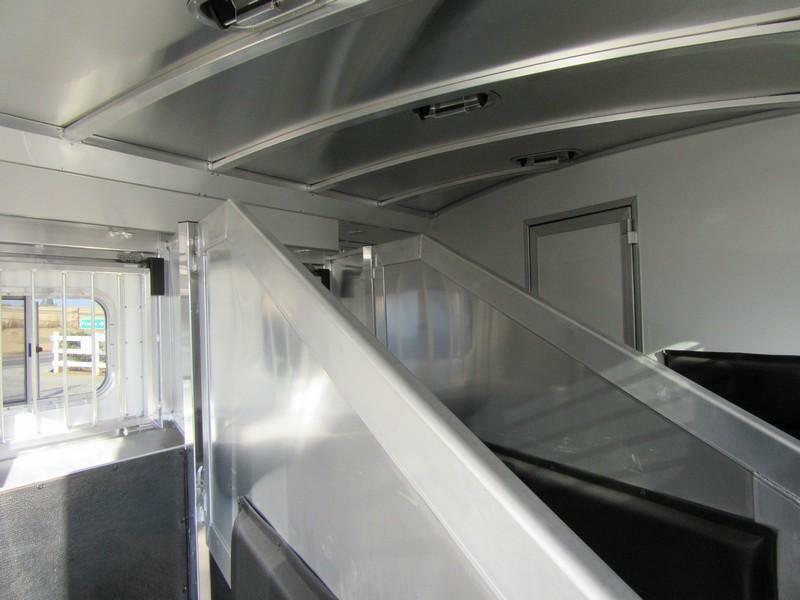 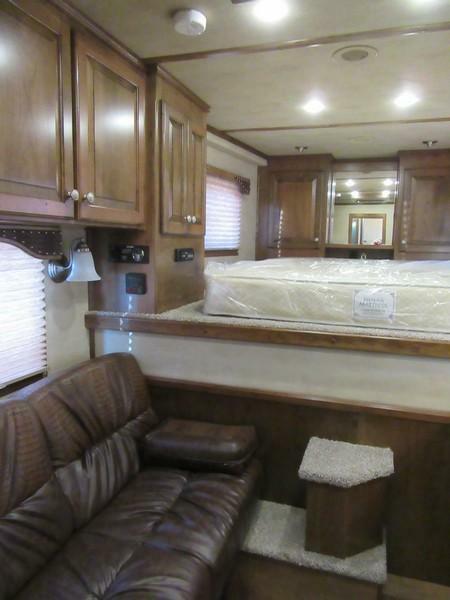 Elite Mustang 3 horse living quarters with 8'8" shortwall. 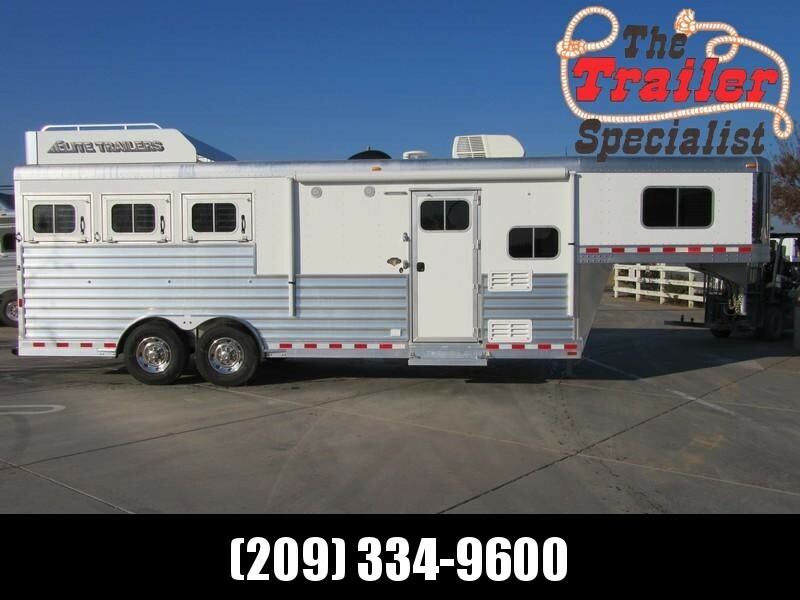 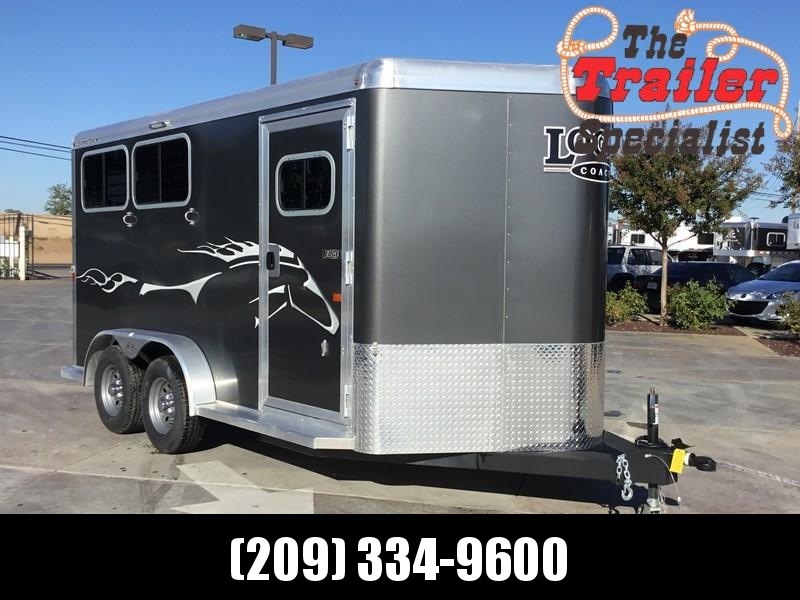 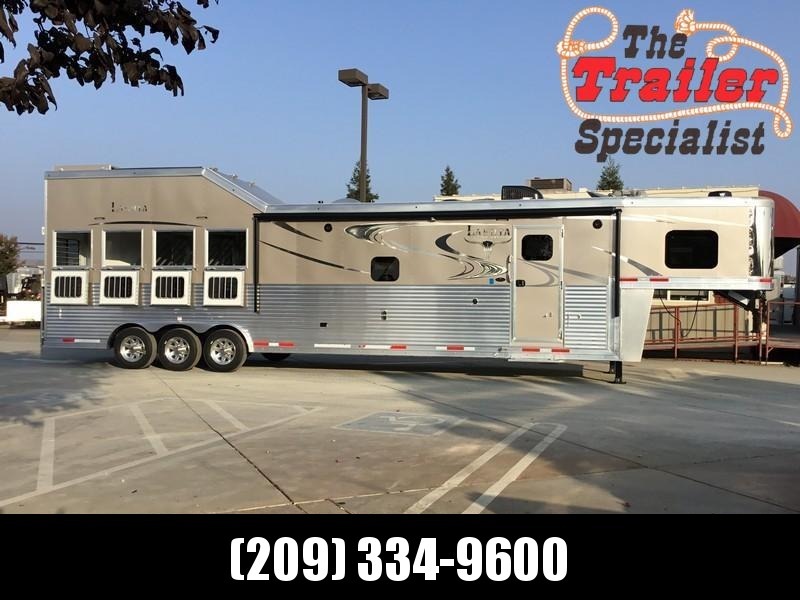 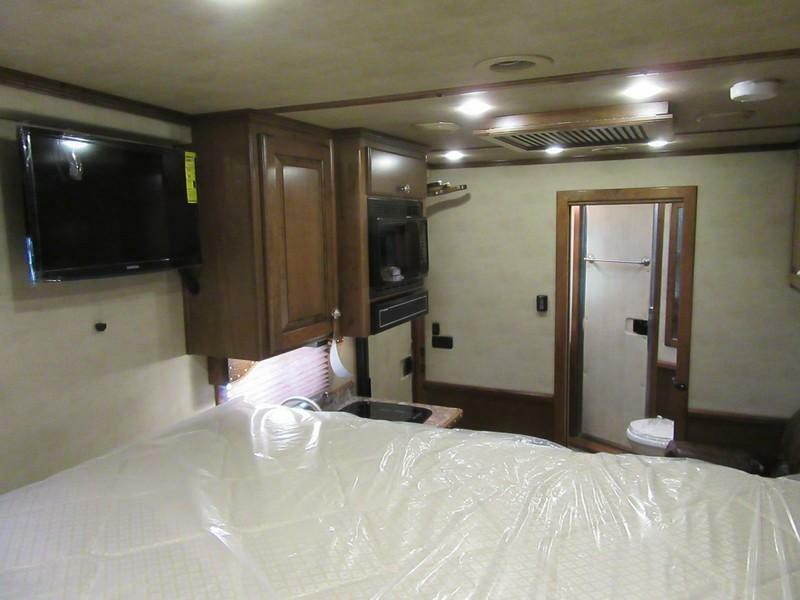 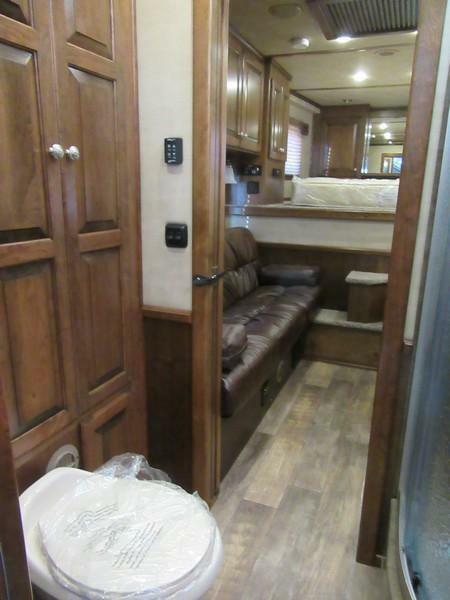 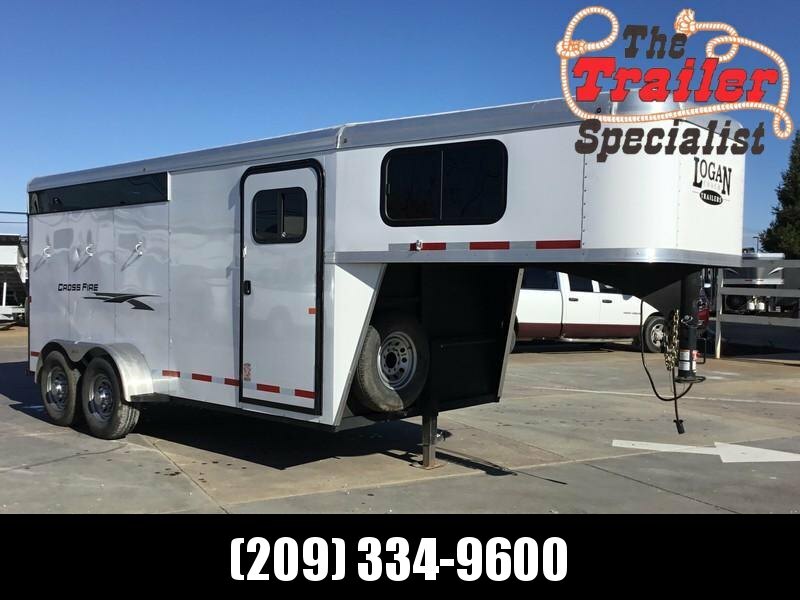 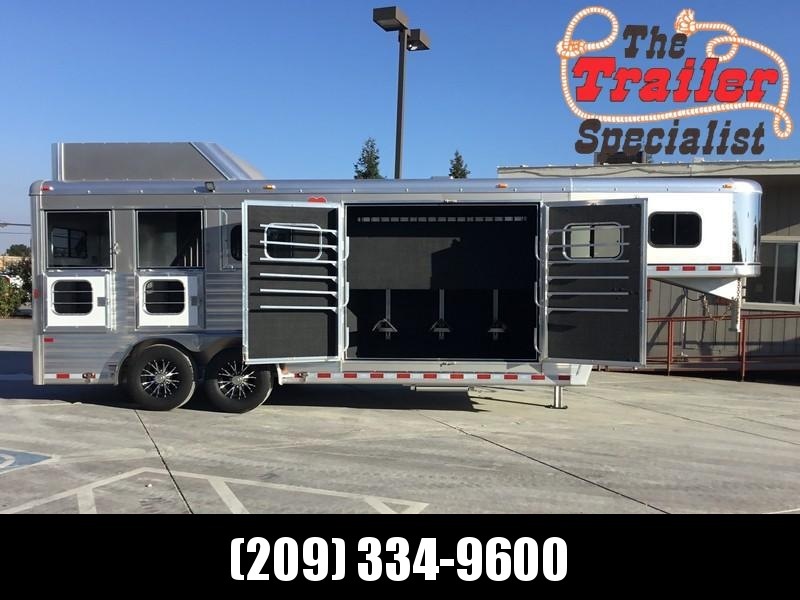 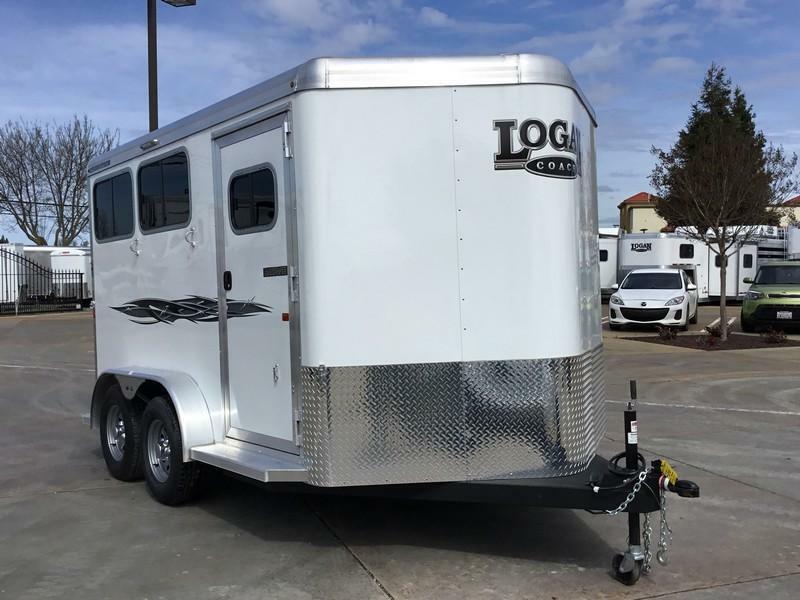 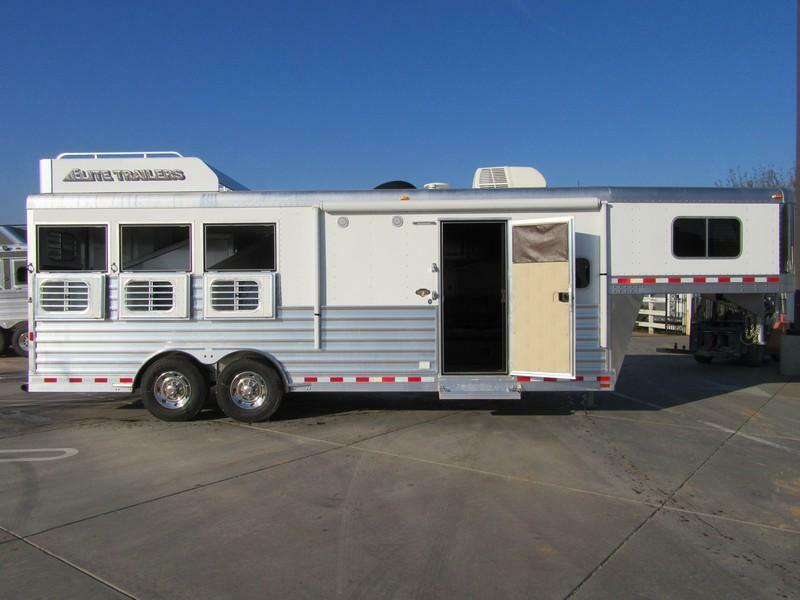 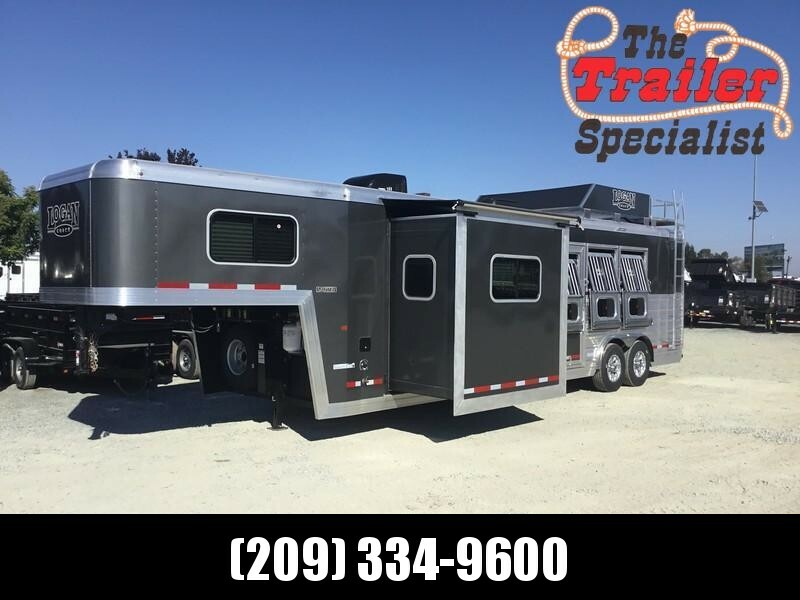 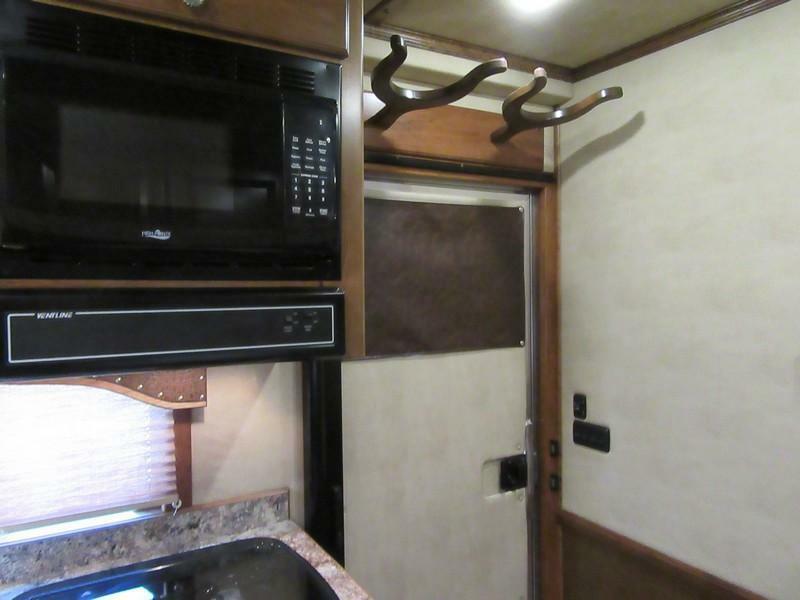 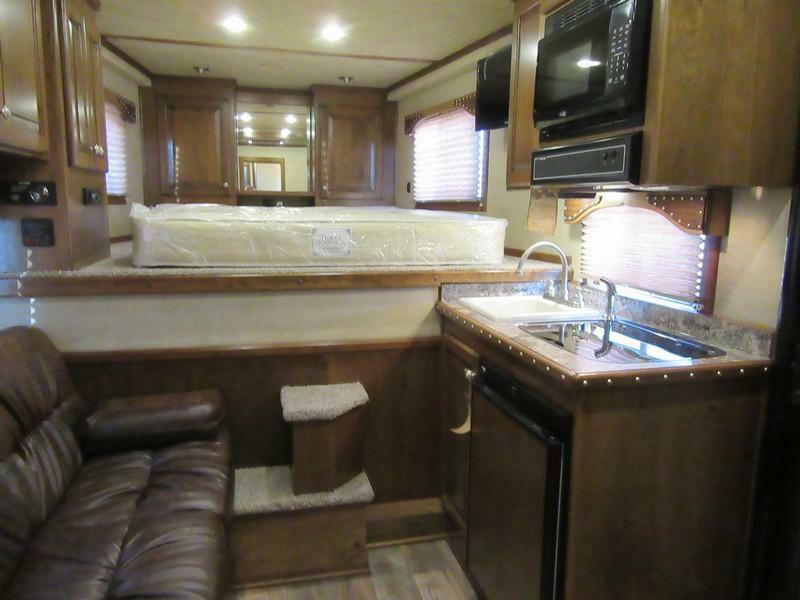 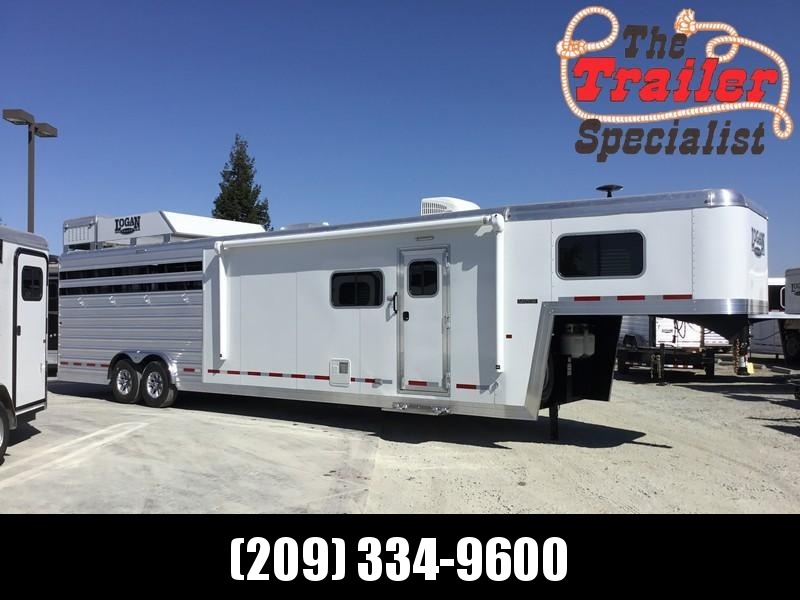 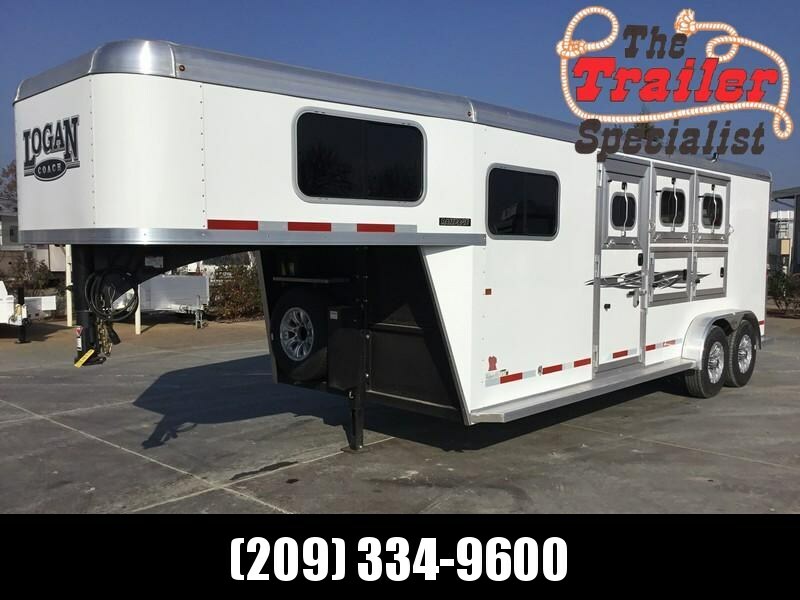 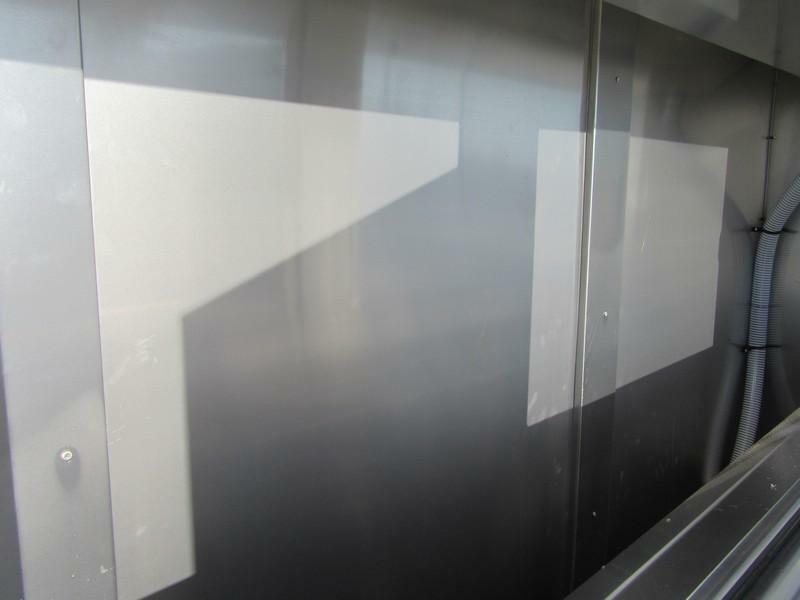 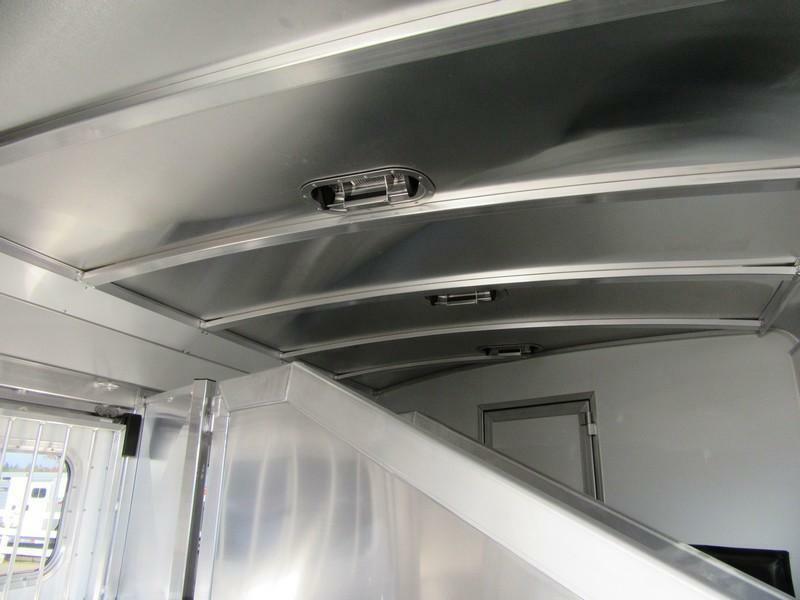 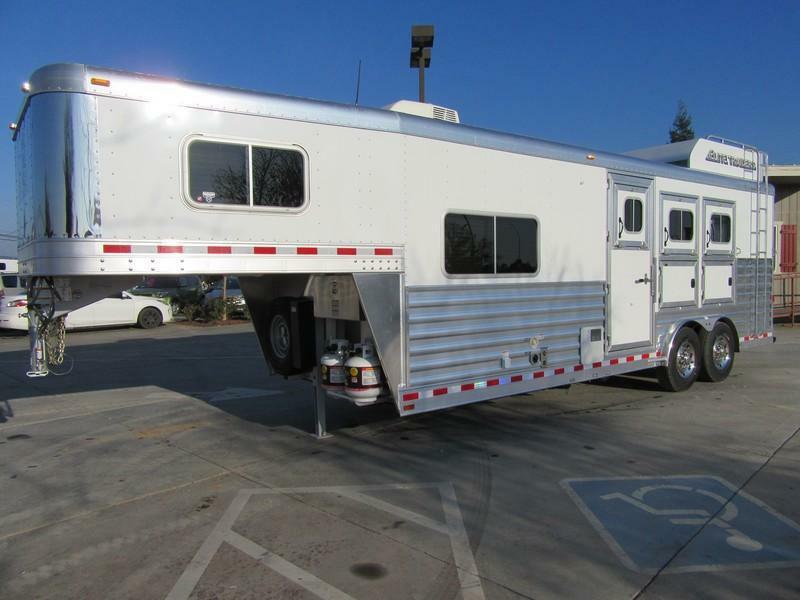 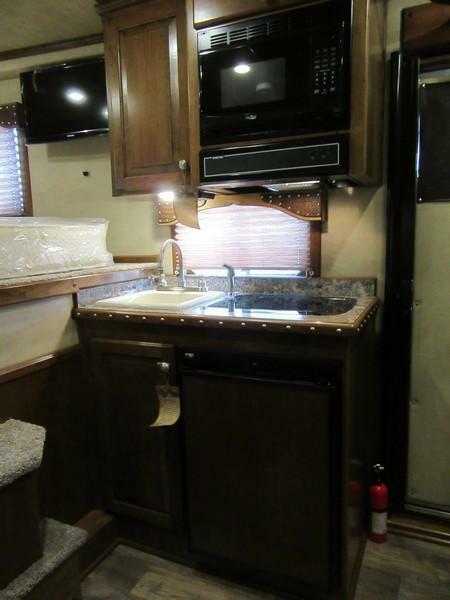 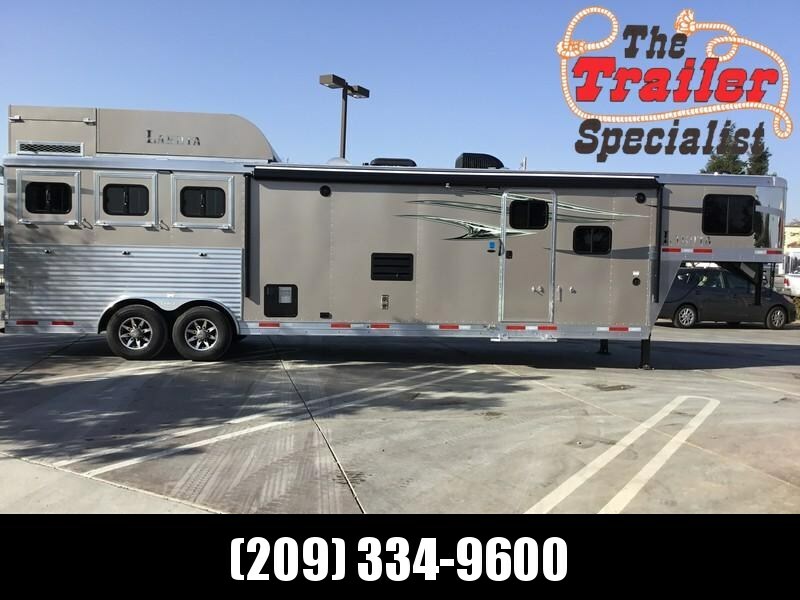 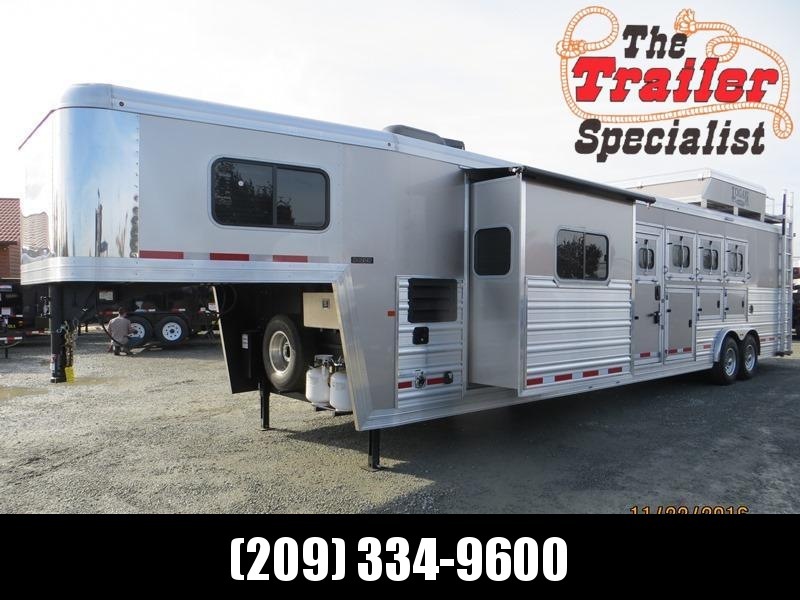 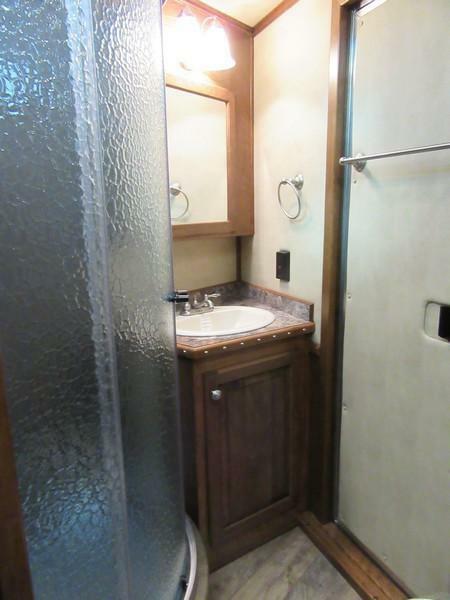 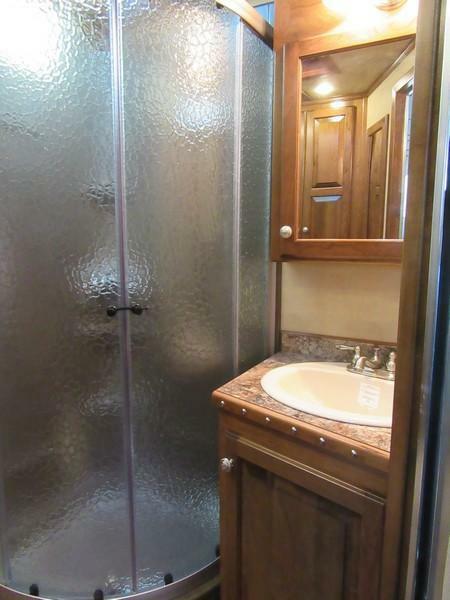 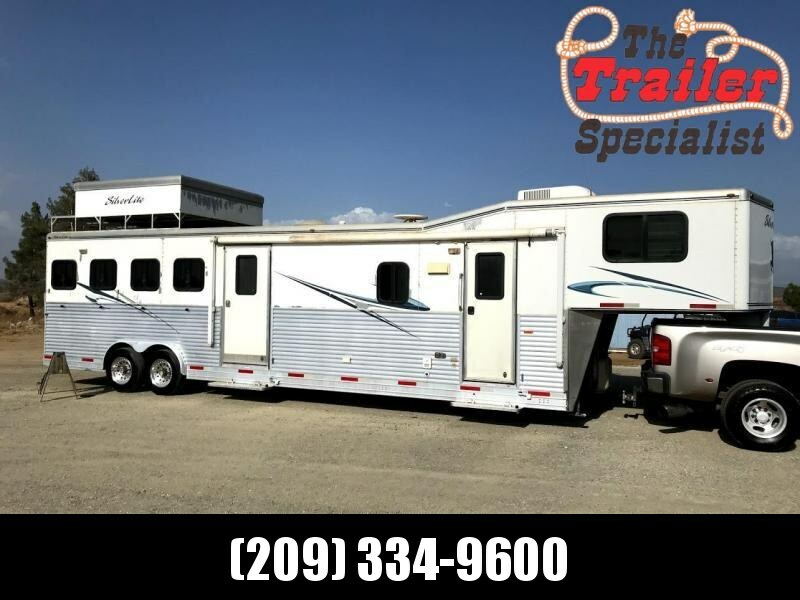 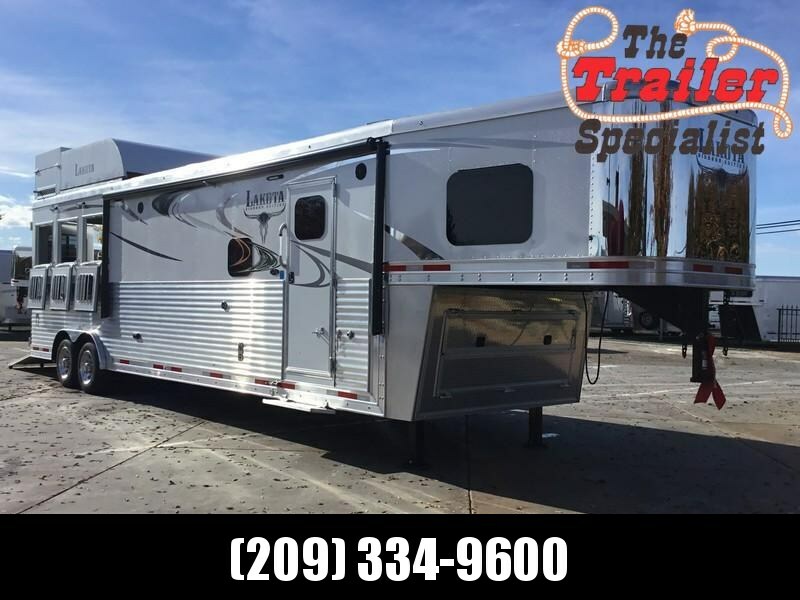 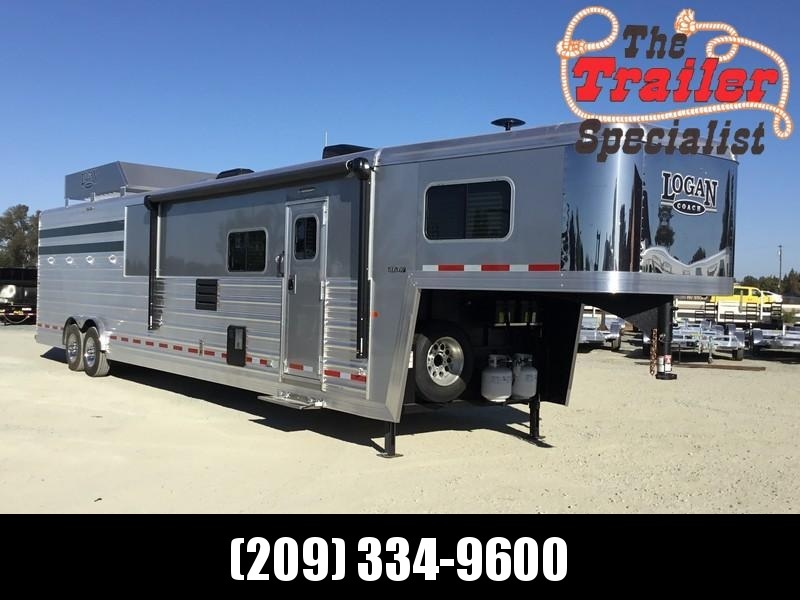 Trailboss Legend series LQ, Upgraded to power awning and marbled radius shower, pre-wired for generator. 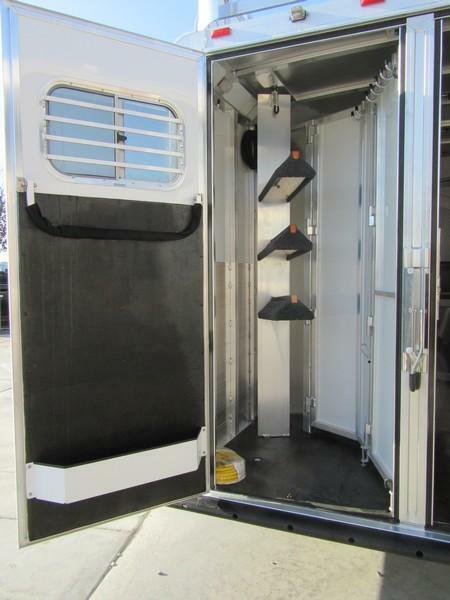 8' wide, 7' tall, hayrack, mangers, collapsible rear tack and stud panel in first stall.